The Chinese handset-maker picked 23 banks for its $6 bln Hong Kong IPO. Having so many hangers-on jostling for $76 mln of fees could make it hard to gauge demand. That has tripped up previous listings and is unhelpful for a debut that has already had to dial down its exuberance. Institutional investors placed orders for all the shares allotted to them in the Hong Kong initial public offering of Chinese smartphone maker Xiaomi, IFR reported on June 22, citing unnamed people close to the deal. The Thomson Reuters-owned trade publication added that certain orders were coming in around the bottom of the indicative price range of HK$17 to HK$22 each. At the top of the price range, the IPO could raise $6.1 billion, excluding a so-called greenshoe option for underwriters to buy additional shares, which could increase the deal’s size by 15 percent. The IPO’s joint sponsors are Goldman Sachs, Morgan Stanley and CLSA. Nine other banks are acting as joint global coordinators and joint bookrunners, plus 11 more as joint bookrunners. 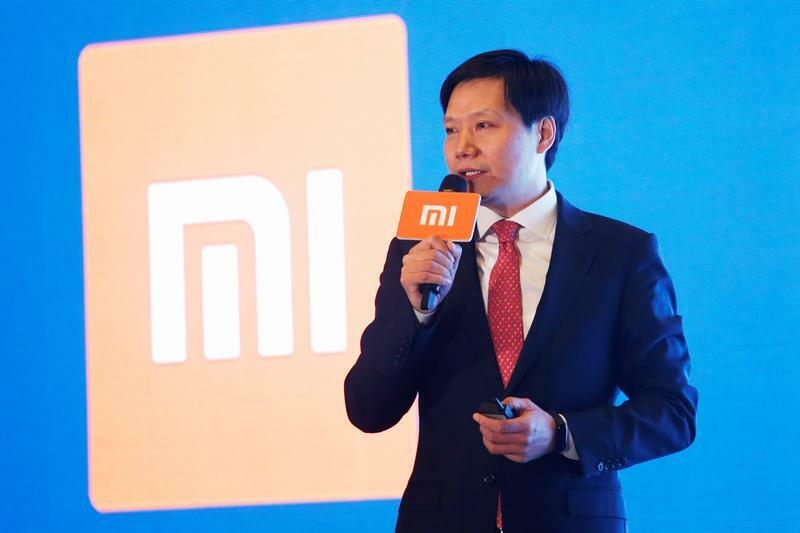 Xiaomi will pay an underwriting commission of 1 percent and an incentive fee of up to 0.25 percent, according to offering documents filed on June 25, implying fees of up to $76 million. It will also pay a combined $150,000 to the sponsors.